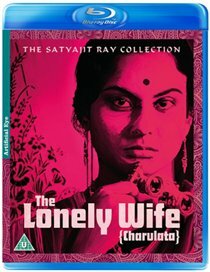 In order to help with her family’s financial situation, Arati (Madhabi Mukherjee) finds work as a saleswoman. Despite her husband Subrata (Anil Chatterjee)’s insecurity over this, when he loses his job, Arati becomes the sole provider for her family. 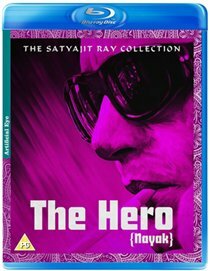 Stranded in a small town, a screenwriter is shocked to discover that a girl he once loved is now married to the tea plantation owner who has offered to put him up. 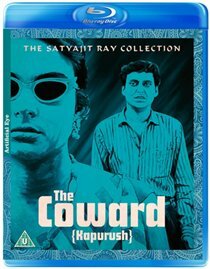 Bollywood drama directed by Satyajit Ray. Aditi is a pretty journalist who interviews the film star Arindam Mukherjee on a train trip to Delhi, and flashbacks are used to illustrate the main events in the actor’s life. 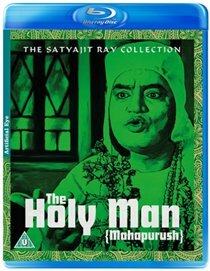 A widower and his daughter as they become more and more influenced by the Holy man Birinchi Baba, but is really who he says he is? 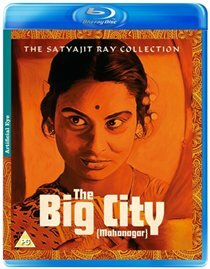 Cited by Ray as his ‘most flawless film’, this sensitive, moving tale of a neglected housewife in Victorian-era Calcutta is adapted from a story by Rabindranath Tagore..